A few days ago, it was possible to get the 1.3.2 update for bug-testing: now it is fully live! Be sure to update your Minecraft client from the launcher - it should prompt to update automatically, but if it does not, you can update manually from the launcher itself. Simply press the Options button on the opening screen, then "Force Update" in the menu that pops up. Easy! 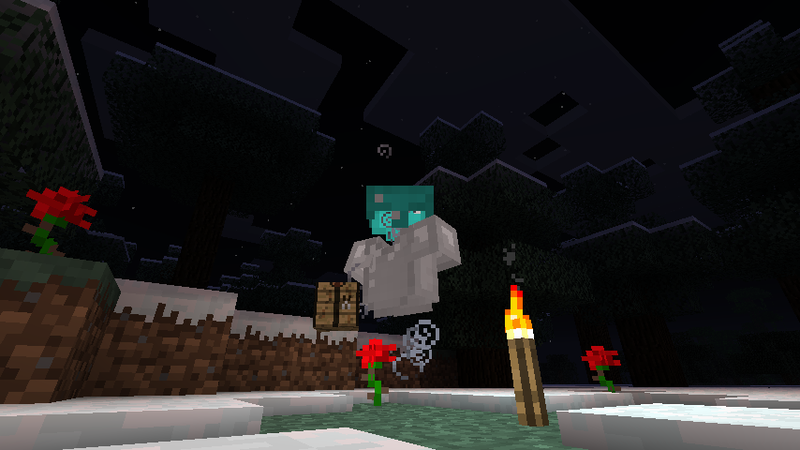 The 1.3.2 update mainly consists of bug-fixes - two in particular being the random suffocation bug, and randomly falling out of the nether - no new features were added in 1.3.2 beyond that. Also, this teaser image from Jeb, fresh from the presses - possible future invisibility? It signs so I don't have to! Hooray for laziness! Dinnerbone Rocks. Hopefully He'll Add That Mob Soon! This is looking delicious so far. I'm excited to see more and more come out about 1.4. And what about the inventory glitch that has been out for a few updates? I started in 1.8 and it is still here. "LOL I'M A GAMER AND A GIRL XDDDD DON'T HIT ON ME SILLY BOYS". That made no complete sense at all. 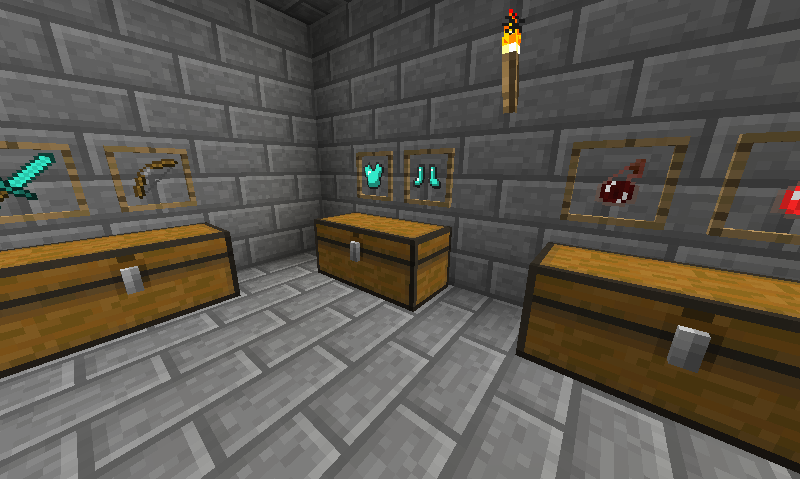 That " display" above the chest are frames which you can place any item or block to display. Clocks, compasses, and maps will function which I am very excited about. That's it? Those three little fixes are what are considered the most important? I'm sorry, did Microsoft buy out Mojang when I wasn't looking? NONE OF OUR PLAYERS HAS REPORTED ANYTHING LIKE THOSE ISSUES. No players = No donations = No server = Extremely unhappy and vocal customers. None of this was an issue under 1.25; we even switched to a high powered fast server to make sure the 1.3.1 release wouldn't be an issue. Please get the issues with Bukkit, etc., fixed with a real patch, not this joke intended, as near as I can tell, to quiet down the community for a while. What glitch might that be? Invisibility potion ? , neat! Oh... my... God. Those teaser pictures are just awesome. If everything goes well, 1.4 will be even more amazing. Potted plants, item display frames... this is awesome. That's two long-time wanted features to check off the list (since maps and clocks are both included in that feature as well). Still hoping to see underwater content at some point. Seriously guys, I'd be happy with some 2D seaweed and fish just for 'decoration' purposes at this point. Though an overhaul of the underwater visibility would not be unwelcome... as it is, it's extremely dark underwater at any depth, which is a little disappointing. Still, thanks for finally adding these features! Been looking forward to this for a long time. I thought 1.3 was the best update ever in Minecraft. But frames? And INVISIBLITY? 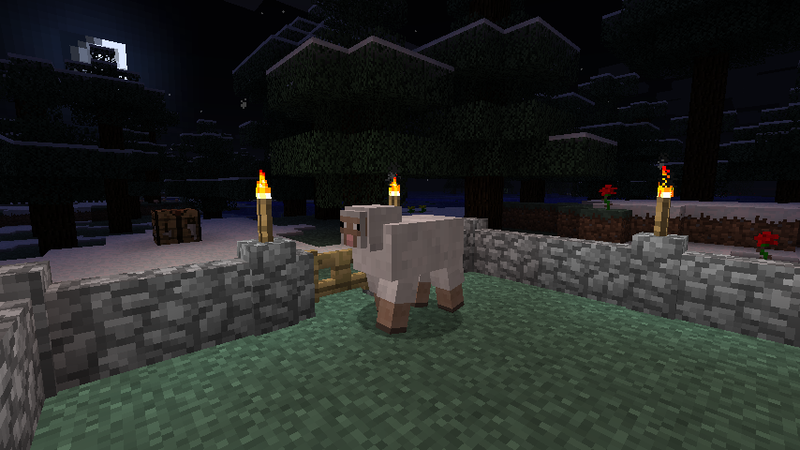 Mojang have really gone crazy, haven't they? Fix everything that's already wrong with MC, instead of adding new things that will only add to the list of things that are wrong with MC.